A Donald Trump presidency likely means a very different Department of Justice, which had focused on civil rights issues under President Obama. That means potentially dramatic changes in the leadership at the DOJ, the New York Times reports. Career lawyers who handle prosecutions in the Justice Department are the least likely to be affected because they handle the day-to-day work of prosecuting cases. 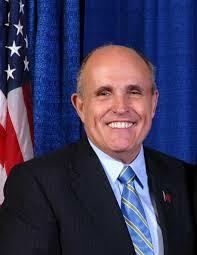 Many are speculating that the new attorney general will be Rudolph Giuliani, the former mayor of New York. The new AG will have the authority to implement new priorities. Because of Trump’s promised tax cuts, there likely will be fewer resources in the Justice Department, and that could mean devoting less time to white-collar crime, which takes a significant amount of time. Posted: 11/10/16 at 8:26 AM under News Story.